Hello my Lovelies! 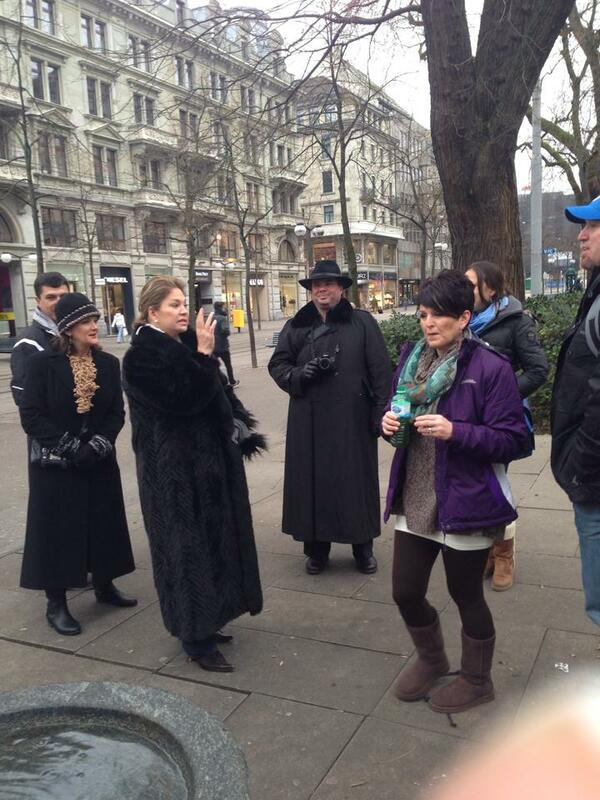 I recently said farewell to the gorgeous country of Switzerland, where I accompanied LIPS Trip winners Crown Princess Lisa Johnson, Princess Dawn Christian, and Princess Kathy Freeland and their husbands for a week of winter wonderland bliss! It was a fast paced and fantastically beautiful trip, complete with breathtaking surroundings, pampering, luxury, and (very cold) adventure. I would love to share with you a little of what we did in this snowy paradise. 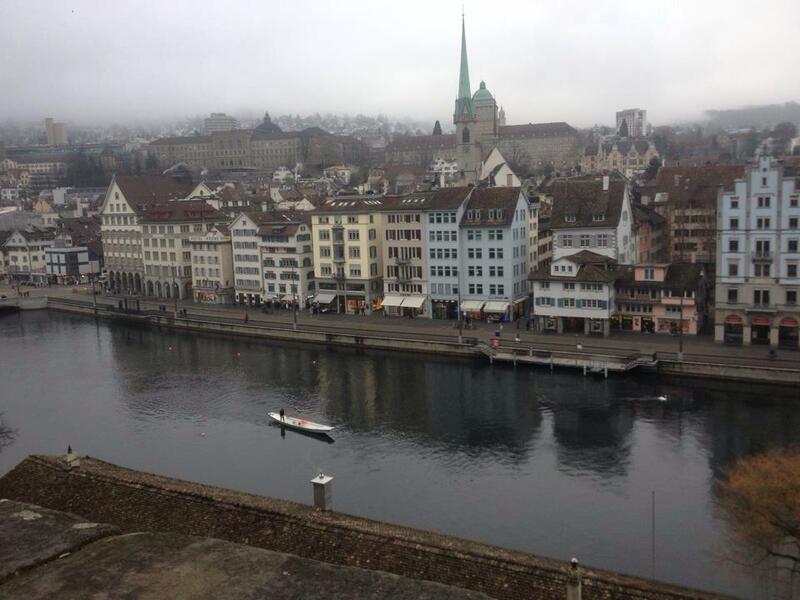 We began in Zurich, which is the largest city in Switzerland. It was incredibly beautiful, especially in the picturesque throes of winter. While in Zurich, we enjoyed a variety of fun activities, including visiting the Thermalbad hot tubs and spa, which was relaxing and luxurious. This spa was actually converted from an old brewery to a bathing sanctuary. It featured a grotto encased in hundred –year old vaulted stone walls and stunning views of Zurich’s skyline from an outdoor rooftop thermal bath. 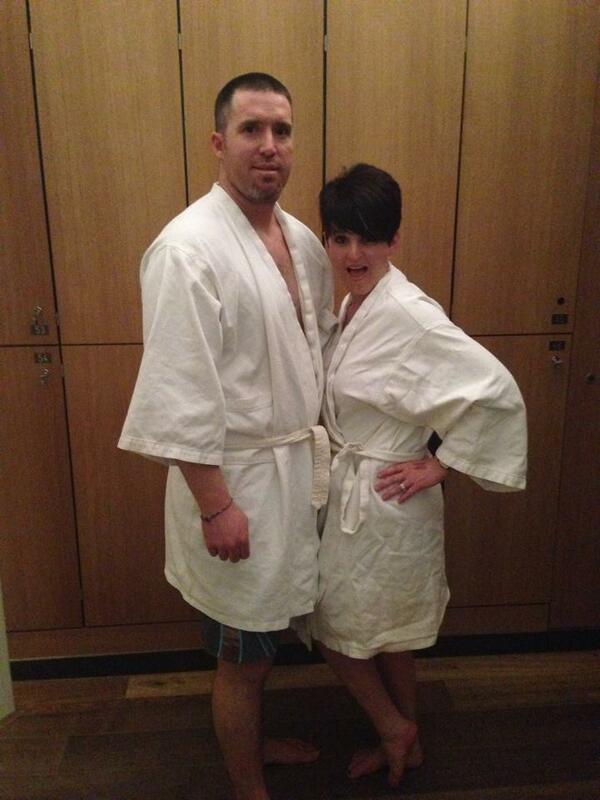 Here are Lisa and Dawn with their husbands, enjoying the spa day. Next time you see Cheyenne, Dawn’s Husband, ask him what surprises he encountered! The next day we were taken on a three hour walking tour for up close and personal spectacular sight-seeing of Zurich as well, and dined over delicious Swiss meals. While there, I had the pleasure of training and working with LipSense Distributors as well. They are very motivated, willing to learn all they can about our products and career with many prepared and ready to climb the ladder to SeneSuccess. 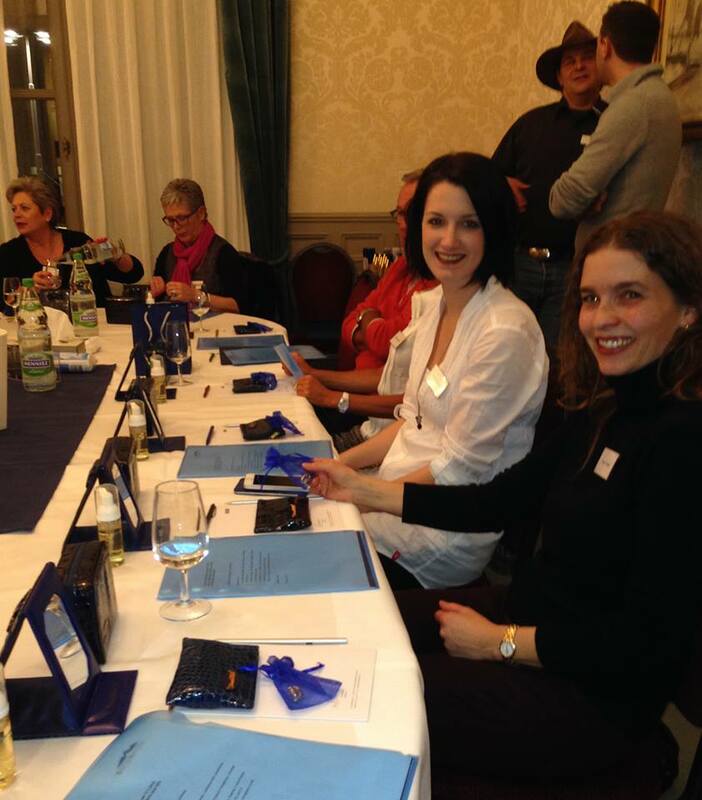 Here I am sharing the science behind our products with the SeneSwiss Distributors. From Zurich, we travelled to Zermatt by train. Zermatt is a quaint, beautiful ski resort town in the mountains, home to the famous Matterhorn peak. The scenery there was absolutely breathtaking from every direction…exactly what you picture when you think of the Swiss Alps. 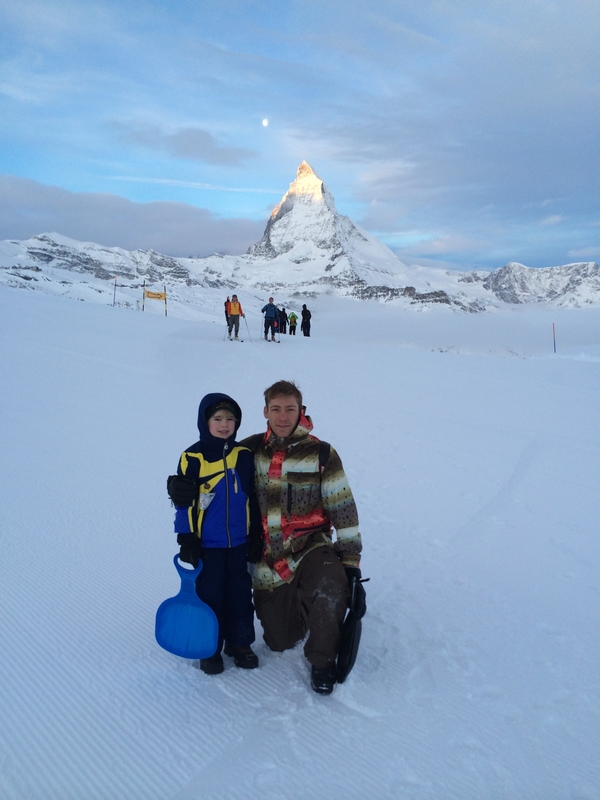 Here are my boys Alan and William in front of the Matterhorn. While in Zermatt, we skied, shopped and enjoyed gourmet meals. 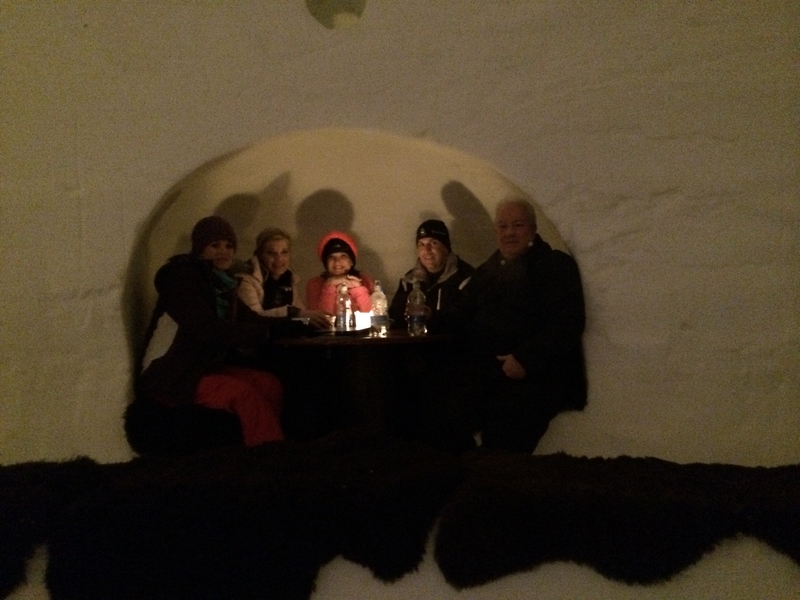 We even got to stay in a real ice igloo at Igludorf! It was certainly FREEZING (! ), but it was definitely a once-in-a-life-time experience to remember! Skiing at the base on the Matterhorn was an exhilarating experience – just ask Dawn and Kathy about their descent from the top! LIPS Trip 2014 will be in Sydney, Australia, and I hope to share the trip with a big group of my lovely SeneGence Distributors, representing our commitment to work and play hard while prospering and seeing all the world has to offer! That means – you! Start taking steps now towards earning this wonderful trip, because it is sure to be full of adventure, fun, and great memories too. Log into your Back Office and find out exactly what you need to do to qualify, which simply is ‘to share’. When you earn the trip, not only are you rewarded tremendously for your hard work, but your business will grow and thrive as well, meaning you will reach other goals along the way. I know that with motivation and clearly set goals, each of you can earn the LIPS Trip! I am excited to be back in the SeneGence corporate office this week, and continue to plan and work towards our next big event, Seminar “BeDazzled” in Las Vegas! January 15, 2014 Leave a Comment on On the Air! Recently, I had the opportunity and pleasure to be a guest on The Voice of America, which is the leader in Internet media. 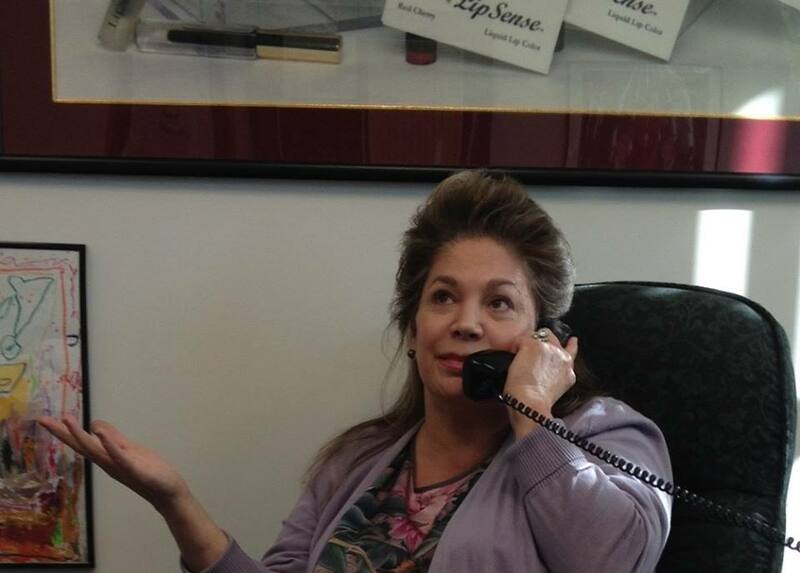 The show host, Deanne DeMarco asked me to come on her show about “Today’s Most Inspiring Women.” Here I am being interviewed by Deanne. It was an honor to be invited to join her on the air. I discussed the history of how SeneGence came to be, my goals and dreams of helping other women, and the future of the company, among many other topics. 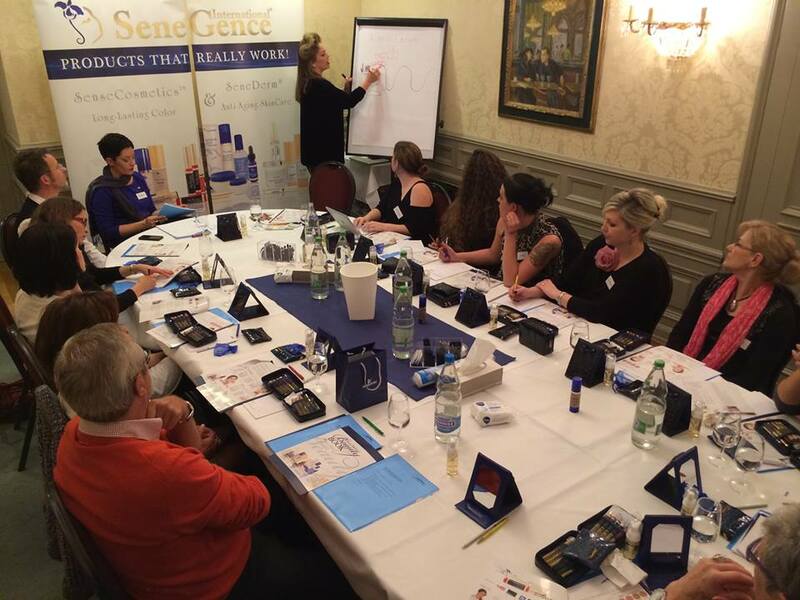 I loved revisiting the memories and stories of when SeneGence was first getting started, it gave me even more appreciation of how much the company has grown and for the people who have helped my dream be realized. Till next time my Lovelies, choose to live life in love and abundance…then work for it! Look out for more blog posts coming from my European travels!